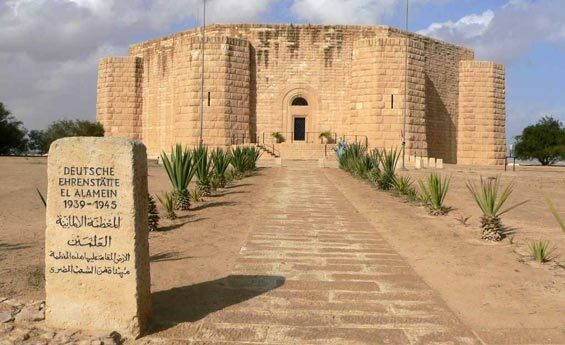 Docking in Alexandria? 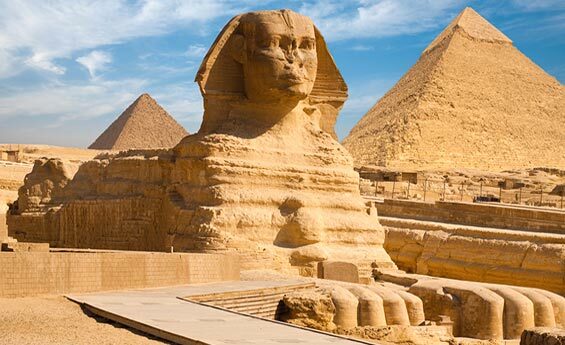 do not miss the chance to enjoy Alexandria Shore Excursions to visit Pyramids of Giza and the Egyptian Museum in Cairo, visit the Mighty Sphinx, as well as valley Temple, visit King Tut AnkhAmun treasures at the Egyptian Museum and more. 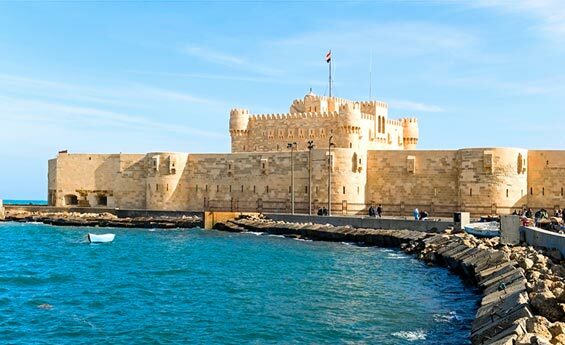 Once your cruise arrive to Alexandria port, Enjoy Alexandria Shore Excursions, drive to Cairo, visit the three legendary Pyramids of Cheops, Chephren, and Mykerinus, also you will have chance to spend an unforgettable time in a lunch cruise on the Nile. 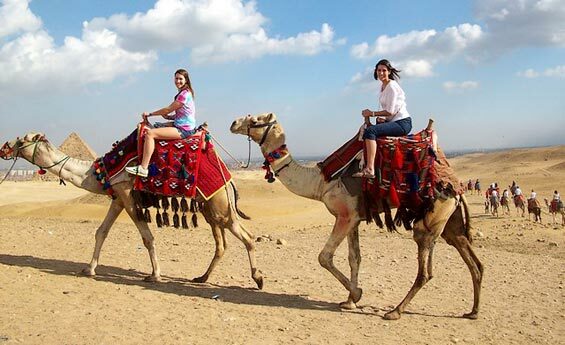 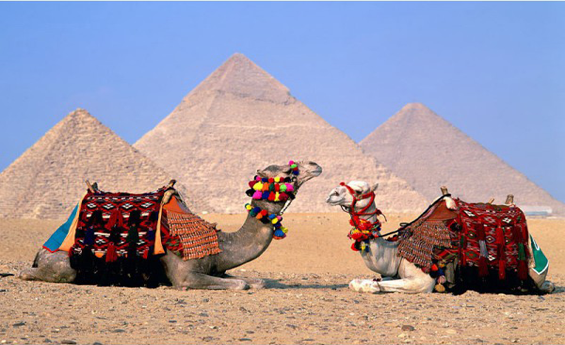 Upon your arrival to Alexandria port, start your Alexandria Shore Excursions and port trips to visit the most famous city of Cairo, start your unforgettable excursion visiting the Great Pyramids, Sphinx, the Valley Temple and Sakkara. 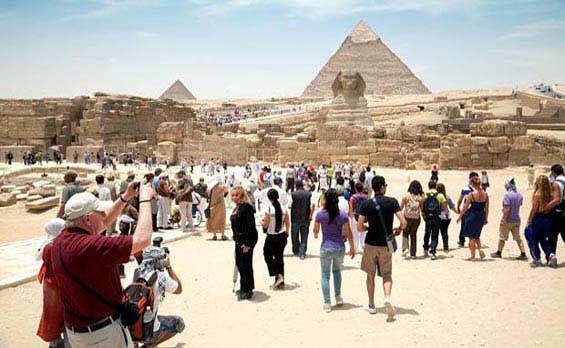 Prepare yourself for an unforgettable Alexandria Shore Excursions, start your trip to Cairo’s main attraction, visit the legendary Pyramids of Giza and Sphinx, the Step Pyramid of Sakkara, the Egyptian Museum Citadel of Salah El- din and other sites.